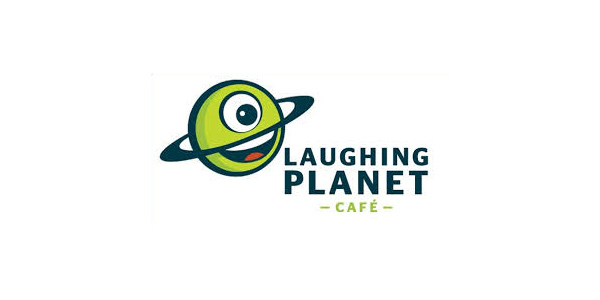 On Monday, February 23,Â LaughingÂ PlanetÂ on Belmont is donating 15% of their sales to Sunnyside Environmental School. Eat in or take out from 11am until 9pm. Bring your friends and family, meet your clients, order a burrito for your neighbor or offer one to someone who looks hungry (random acts of kindness are always in style)! You get a healthy, tasty meal, and SES gets a bit of the cash. Spread the word: The more burritos, bowls, salads and smoothies sold, the more money for SES!